Kristofer Greczula’s upcoming release ”Intoxicated Love” is out on the 13th of April. Kristofer released his first solo single ”Taste” in the spring of 2017. It was followed by ”You’re Not Alone”, which has 3 million streams on Spotify to date. At the age of 16 Kristofer signed with Lionheart – now Capitol / Universal with his rock band Damn Delicious.This led to live shows at major Swedish music festivals, including the well-known Sweden Rock festival. In 2017 Kristofer decided to start his solo career, entering the pop scene where his music interests lay as a child. Pop music still feels closest to his heart today. The years he spent in a band has given Kristofer invaluable experience as an entertainer with over 500 gigs under his belt, it’s on stage where he feels the most comfortable. 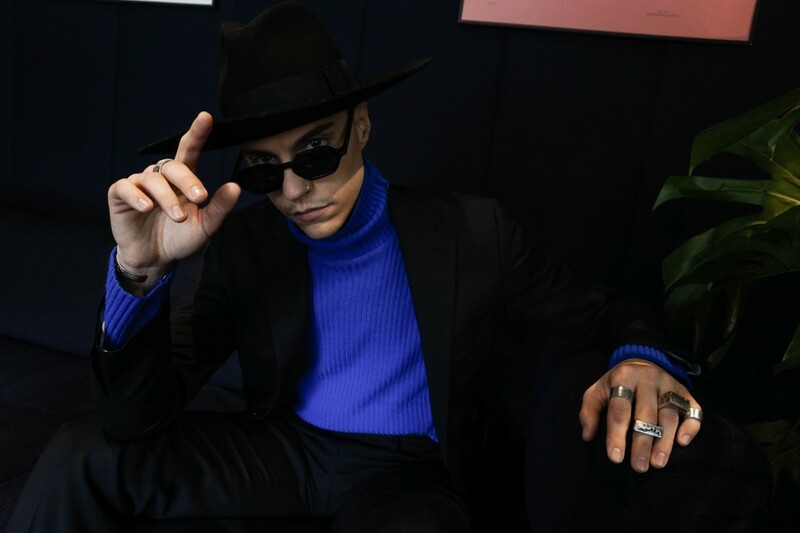 The debut single “Taste” was released on the 26th May and is written by Kristofer himself, together with Adam Jönsson and Nadir & Saeed (The Euroz), who have produced and written songs for artists like Conrad Sewell and Mohombi. The music video for “Taste” was filmed in New York and directed by Joakim Carlsson.